Vancouver 2010 in Fall 2009! 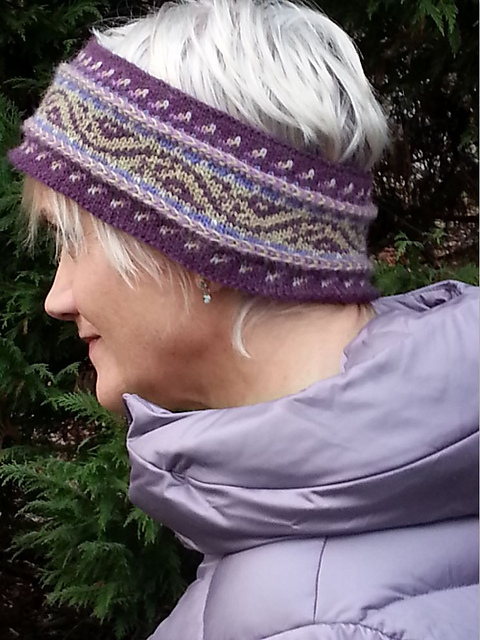 Dale of Norway has just issued several free – yep, you read that right…”free” – knitting patterns as PDFs for ladies’ summer knitting. We’ve just put them up on my Kidsknits site. You’ll find them here. Have fun!